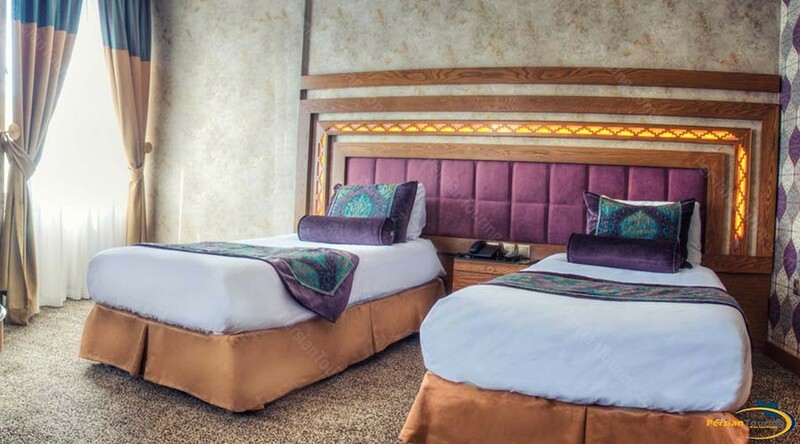 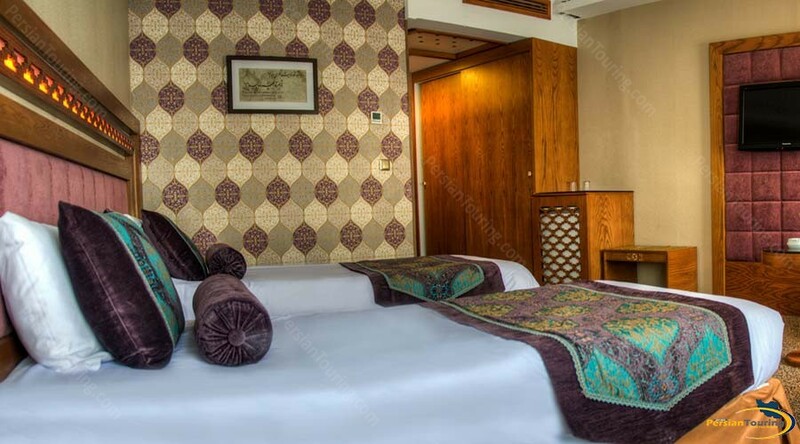 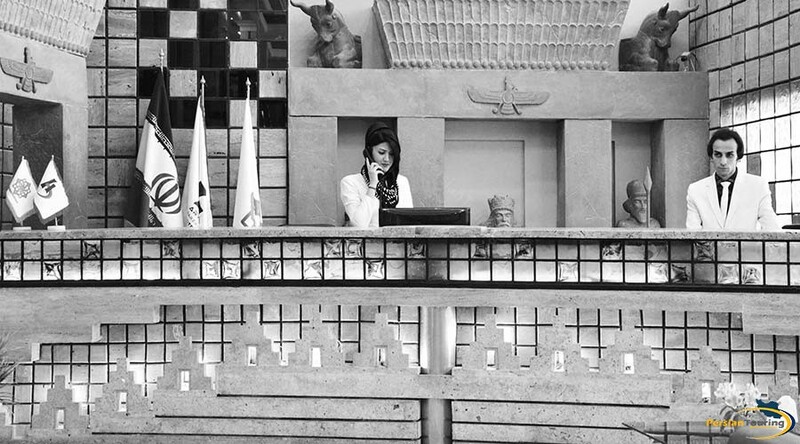 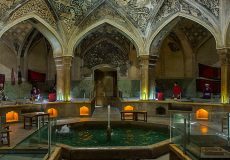 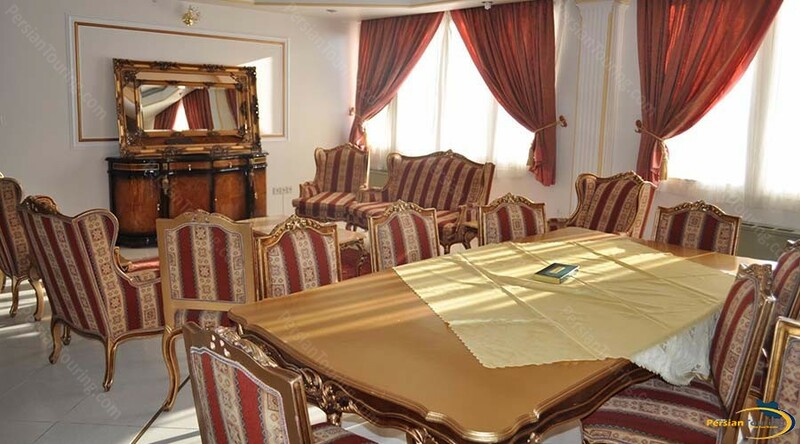 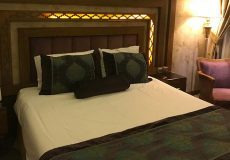 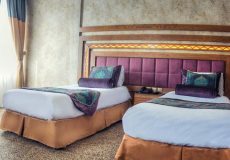 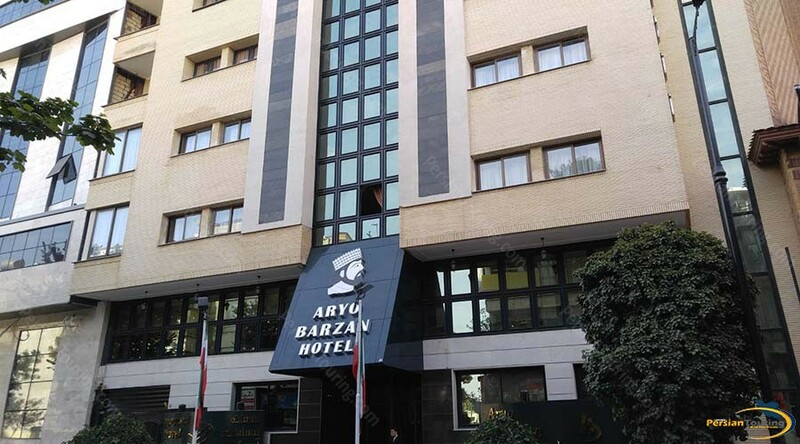 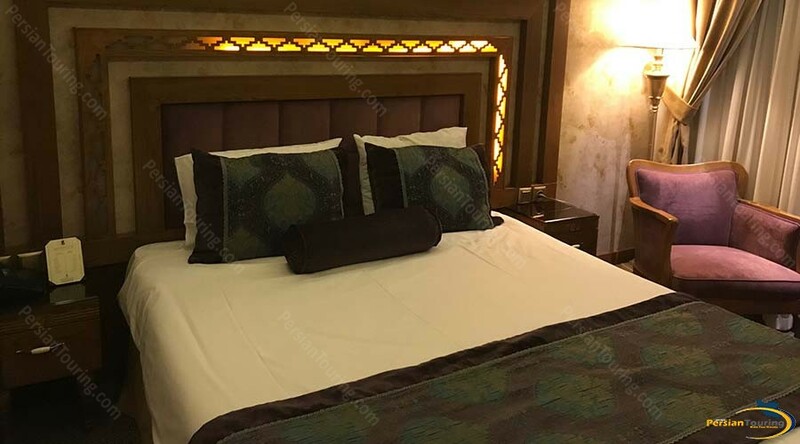 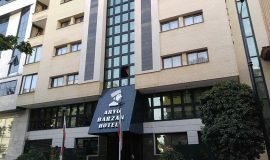 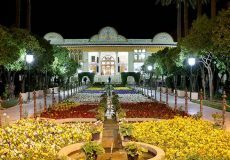 Aryo Barzan Hotel Shiraz is one the three-star hotels located in the historical capital of Iran, Shiraz. 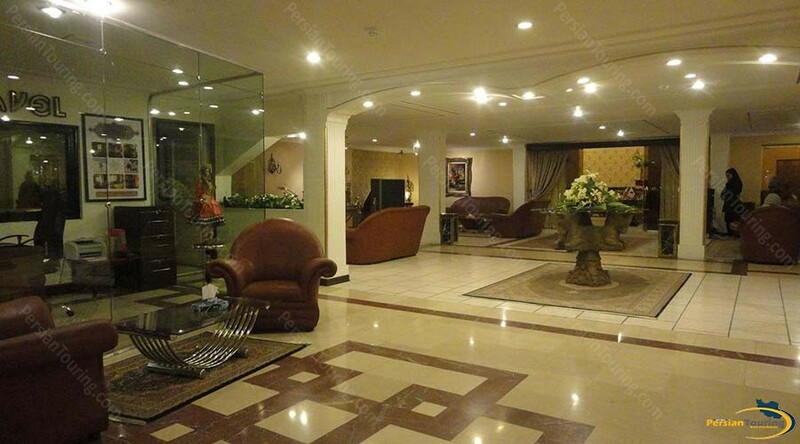 This hotel is a good choice near to tourist attractions. 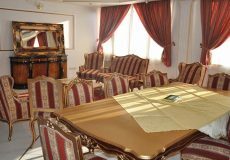 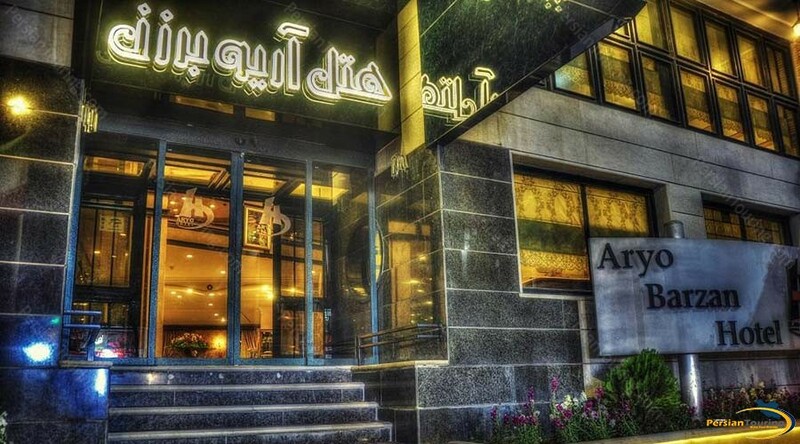 Hotel located in Roudaki St, Shiraz. 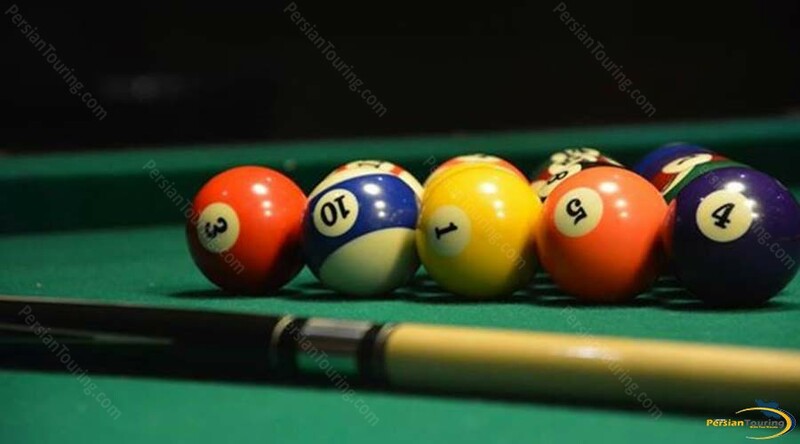 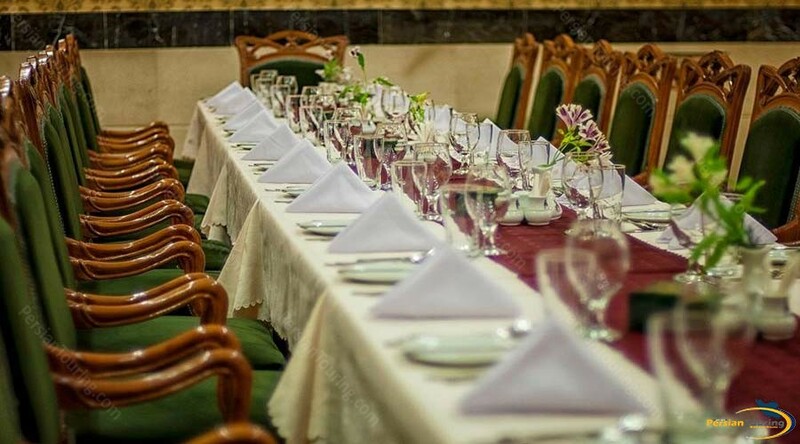 Aryo Barzan Hotel Shiraz has nice facilities such as Refrigerator، TV، Suit، Restaurant، Internet، Normal western toilet، Iranian Toilet، Parking، Praying room، Lobby، Cafe، Internet In Lobby and etc. 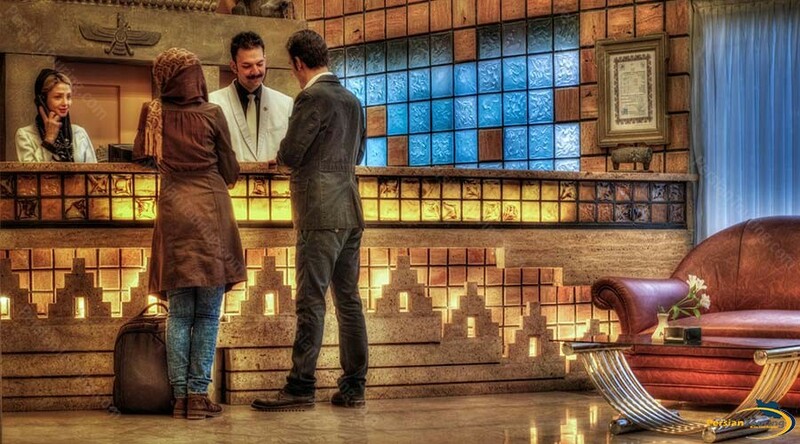 The hotel has no charge for child under 3 years old. 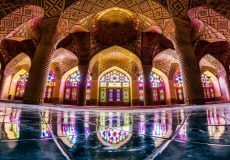 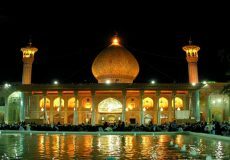 Shah Cheragh is a funerary monument and mosque in Shiraz, Iran, housing the tomb of the brothers Ahmad and Muhammad, sons of Mūsā al-Kādhim and brothers of ‘Alī ar-Ridhā. 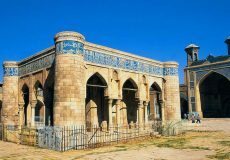 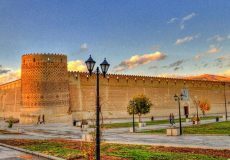 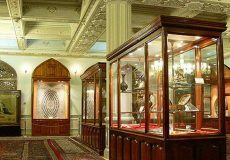 The two took refuge in the city during the Abbasid persecution of Shia Muslims. 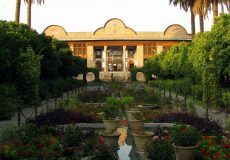 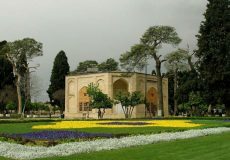 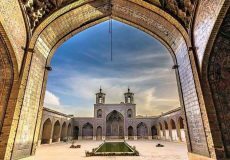 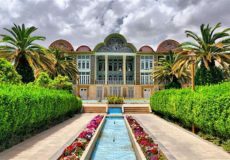 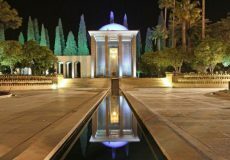 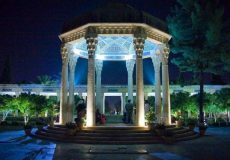 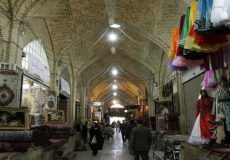 The site is the most important place of pilgrimage within the city of Shiraz.